In a few days readers, I will be sipping Turkish coffee in well…Turkey! So there won’t be posts for a little bit due to the travel and such. I will try to throw a pic or two your way while I am there. And yes, Mommas reading this blog / friends, I WILL be safe. My excess caution is legendary. 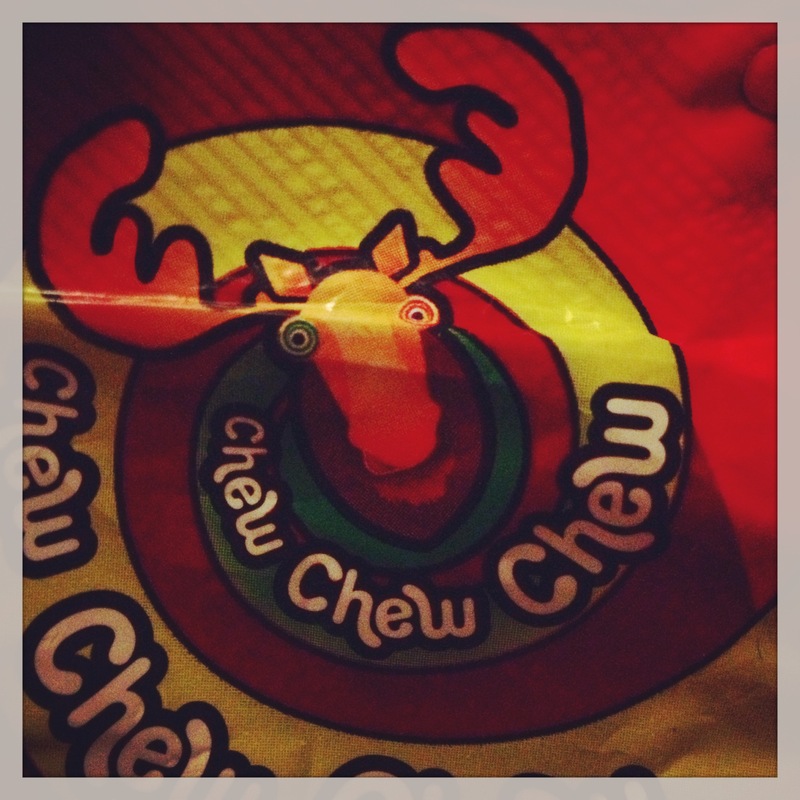 Before I ship off, I have another special post with candy from overseas! (Oh, there will be Turkish candy, you know it). 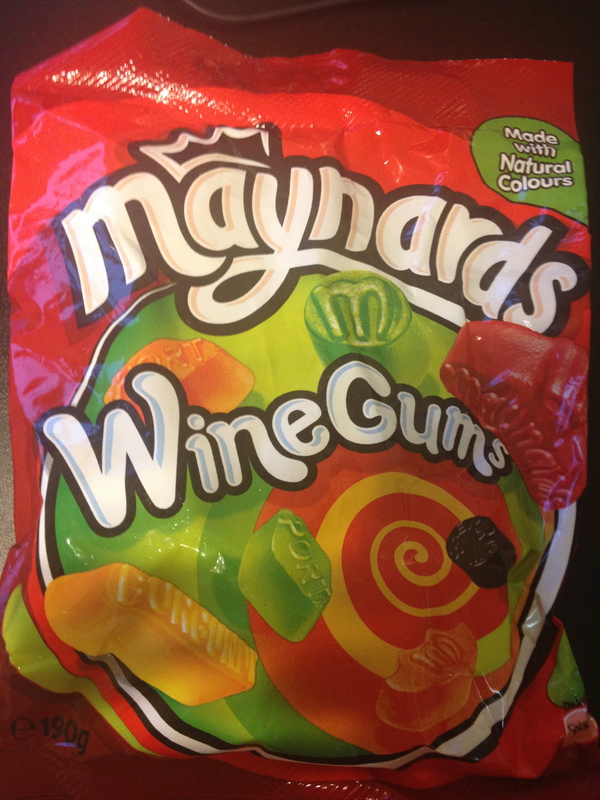 My friend brought me these wine gummies from England. 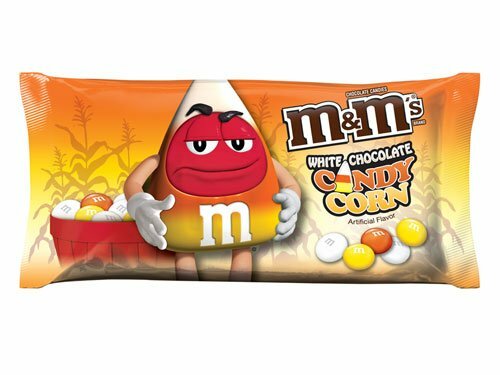 They are pretty nutty, just look at the back of the bag. It’s a gummy, so yes, I went with a white. It wasn’t incredible, so I am committed to switching it up next time. Mark my words readers, Liz is going to switch.it.up. Sigh. 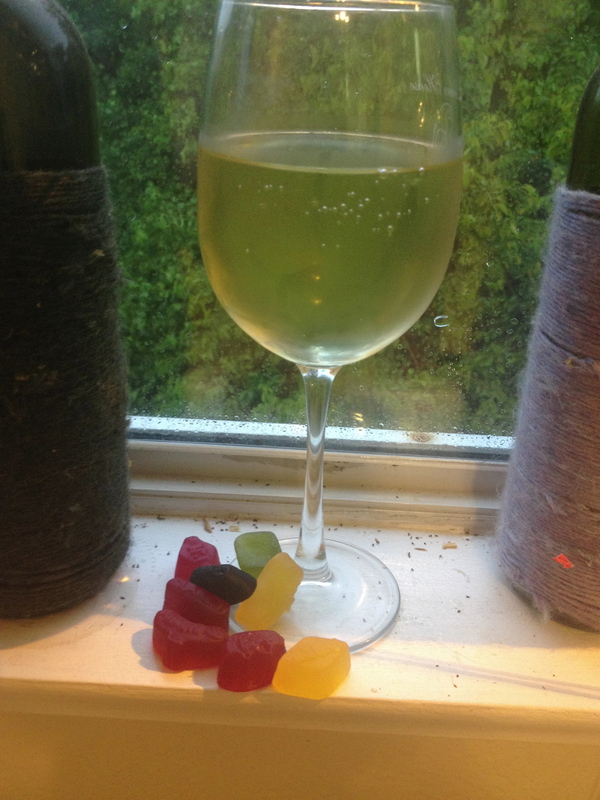 I am bored with my approach to gummy-wine pairings. 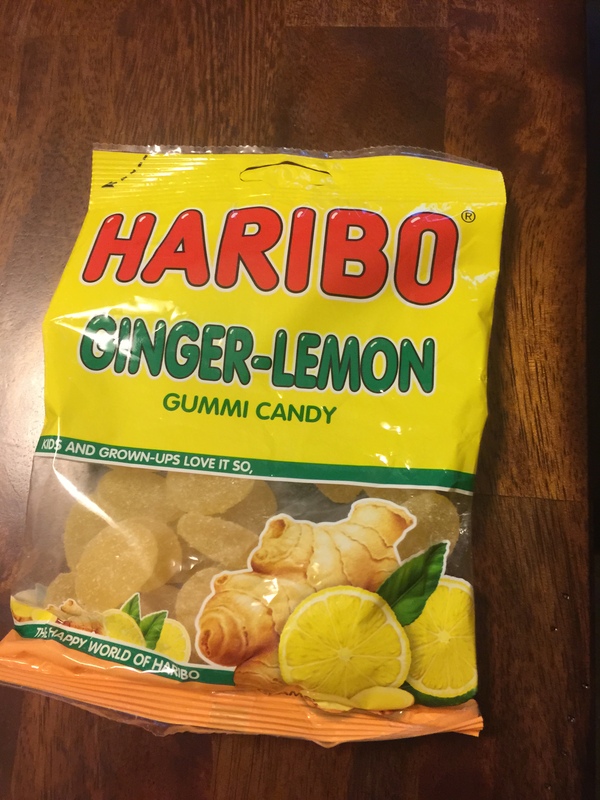 My friend told me these gummies were fruity but a bit more intense. It is a richer flavor, so she said. 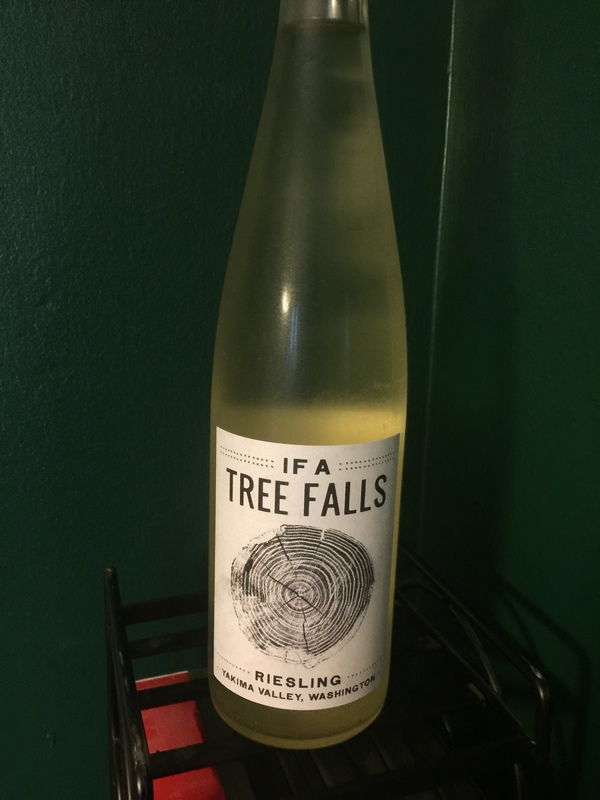 I wanted a wine that wasn’t too sweet and not too dry. 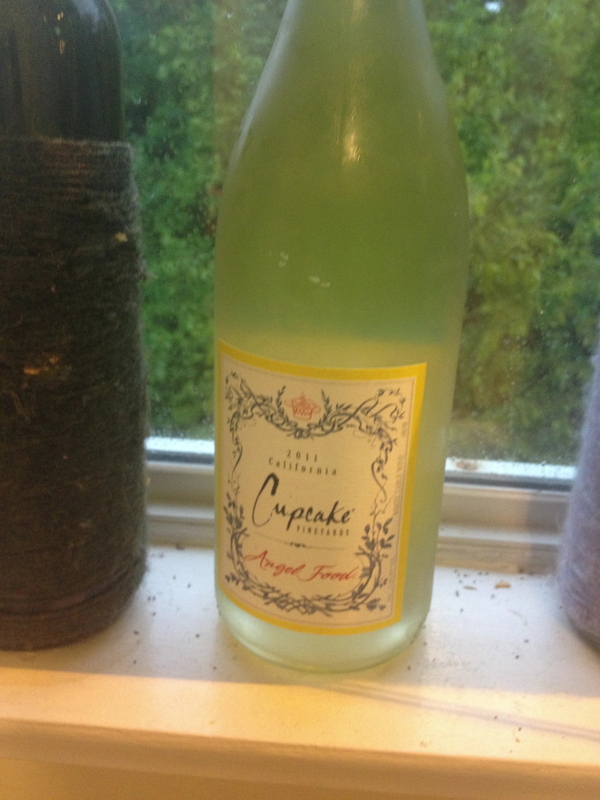 I chose this Cupcake wine because I was relatively unfamiliar. It is a table white, so it felt easy and not too risky. The wine has a subtle sweetness with a delightful hint of vanilla. There is a bite like Chardonnay but it is smooth and goes down easy. 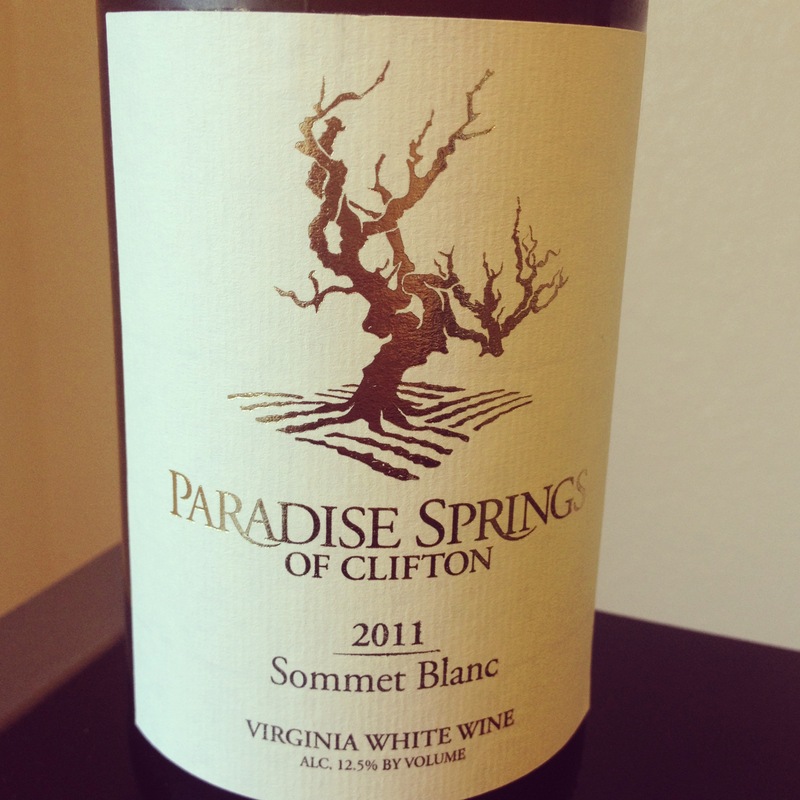 The flavors all combine in the right way to make it a wine that’s worth sipping on a hot summer day. I will be buying it later this summer. Took this photo at 8. Summer is here! First of all, the gummy flavors don’t pair exactly with a wine flavor. By not exactly, I mean they don’t pair with wine at all. Orange: The sweet orange flavor reminds me of Skittles. After the orange gummy, the wine loses the sweetness and the vanilla flavor jumps ship. Dark Purple: This gummy is rich and not the normal grape flavor. It is nuanced and very tasty. But the wine goes dry although there’s a bit of berry twist. 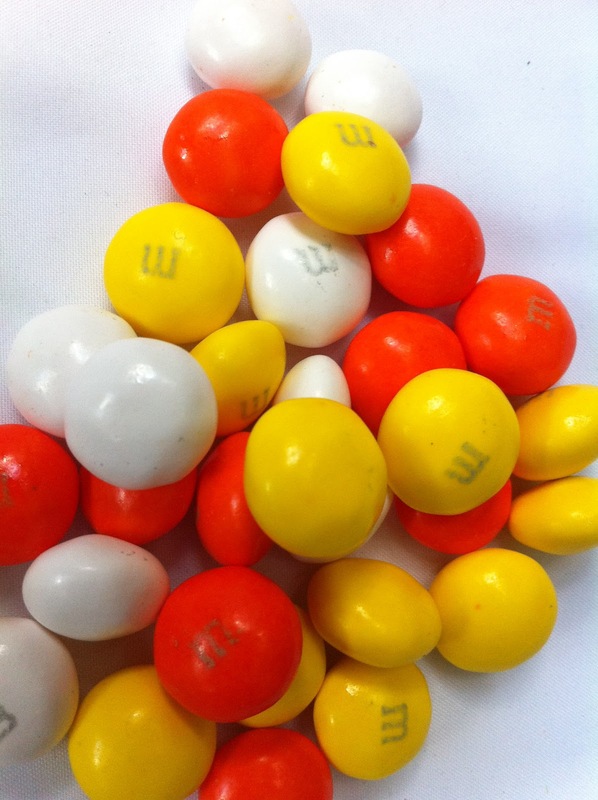 Yellow: This flavor is a lot like Skittles yellow, pretty standard. The smooth wine goes down well with this pair. It maintains its richness. Green:Lime flavor with nothing that is interesting. A good person admits when they are wrong. 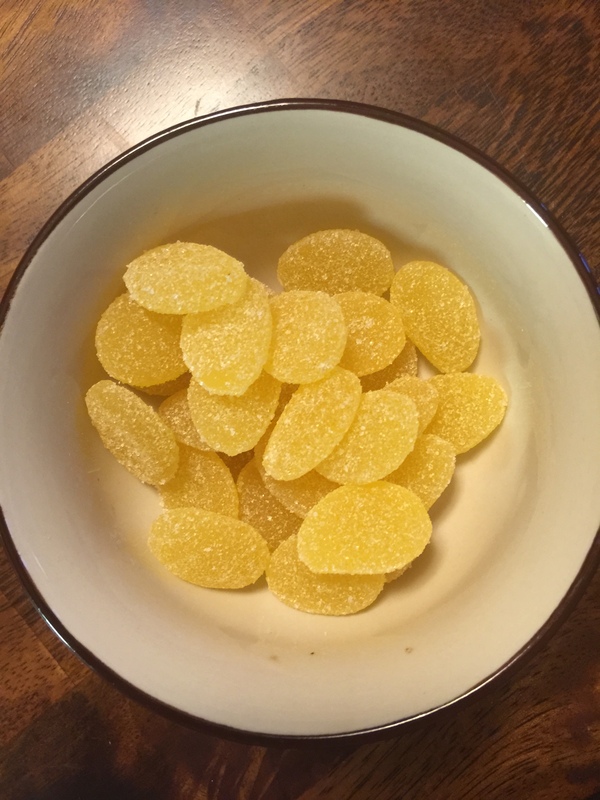 I am done with the white wine approach for gummies. There will be a switch up, mark my words. 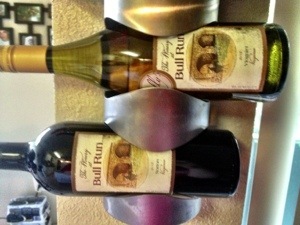 Posted in White Wine and tagged Cupcake, Gummi candy, Wine. Bookmark the permalink. CHALLENGE: What’s in a name? Don’t mean to go all Shakespeare for this post but..if the shoe fits. I received a challenge from some friends the day before the party. Their terms were specific, which I liked. I was given the name of a candy and I had to pair it with a wine on the basis of the name. It’s quite the moniker. My friend bought it in England so I knew it would be interesting. My vision of this candy: small, round gummies encased in some type of thin chocolate shell. I think that’s a decent guess. 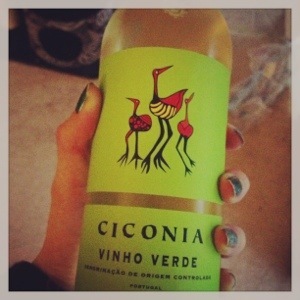 With this image in mind, I went with a generic white from Portugal which sounded fairly dry and not too sweet. All things considered, I think it went alright. Photos are not stellar because the session was at a party. I thought the candy was a gummy of some sort, so I picked a dry wine to counter both the texture and sweetness of gummies. 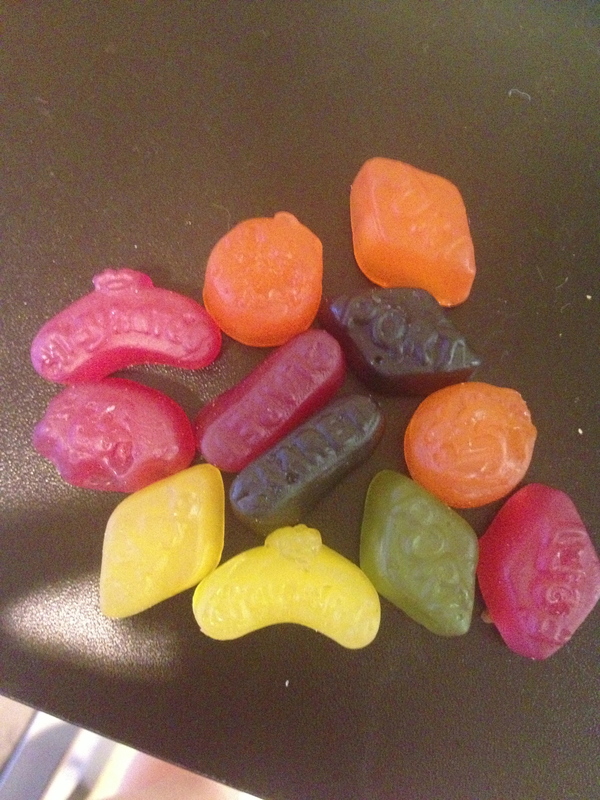 I also didn’t want anything with too strong a flavor, since gummies tend to dominate and overwhelm in that regard. 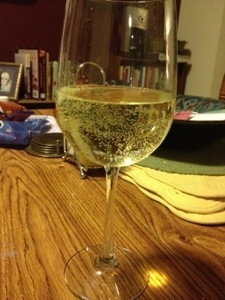 The wine is bubbly and dry, just as I expected. The bitterness is encouraging because I thought it would counter gummies nicely. 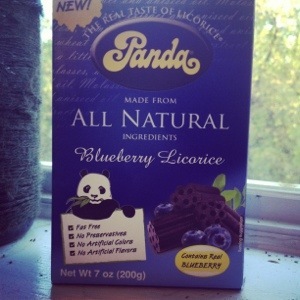 I was wrong about the candy, which is ok. 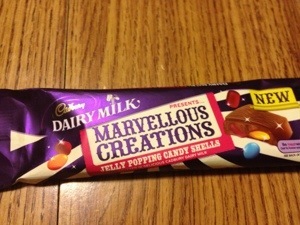 It is actually a milk chocolate candy bar with jelly beans and…pop rocks. The sweet chocolate dances well with the bitter dry wine. The jelly beans don’t do anything funky to the flavor since they are so encased in chocolate. The pop rocks are actually a nice addition because they buzz and fizz with the sparkling wine. 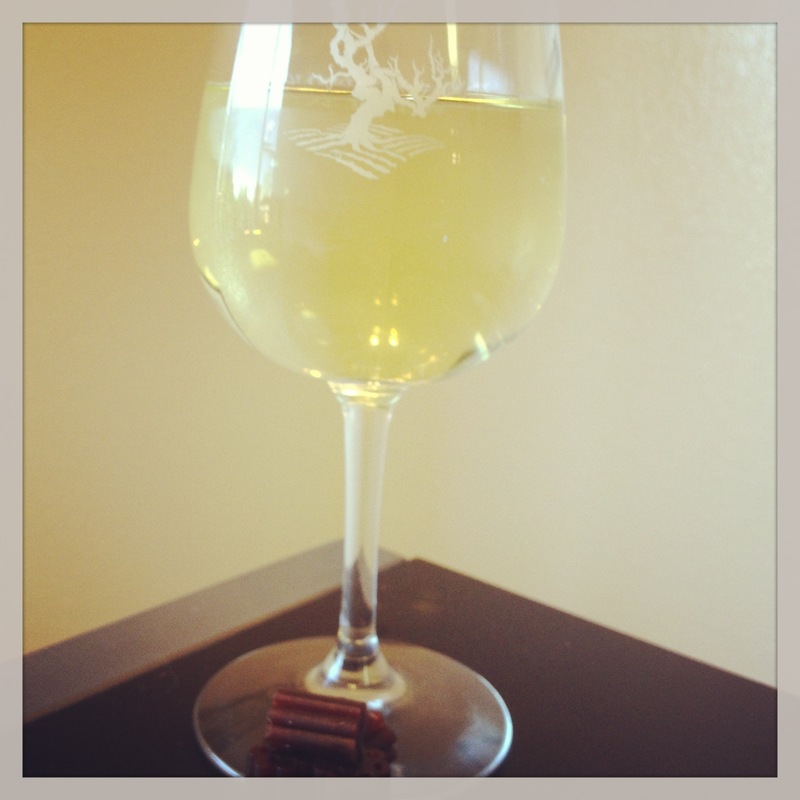 Overall, I’m pleased by the mixture of the milk chocolate and the white wine. As a blind pairing goes, I consider it a success. Posted in White Wine and tagged Cadbury, Jelly Beans, Pop Rocks, Vinho Verde. Bookmark the permalink.